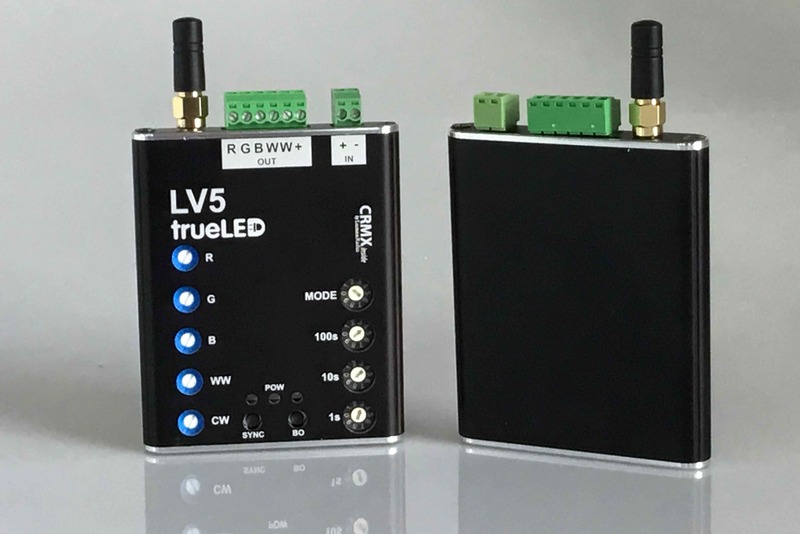 With the release of new 5 channel LED ribbon, EMP Designs have upgraded their market leading LV4 to give 5 channels of control in the same size package. 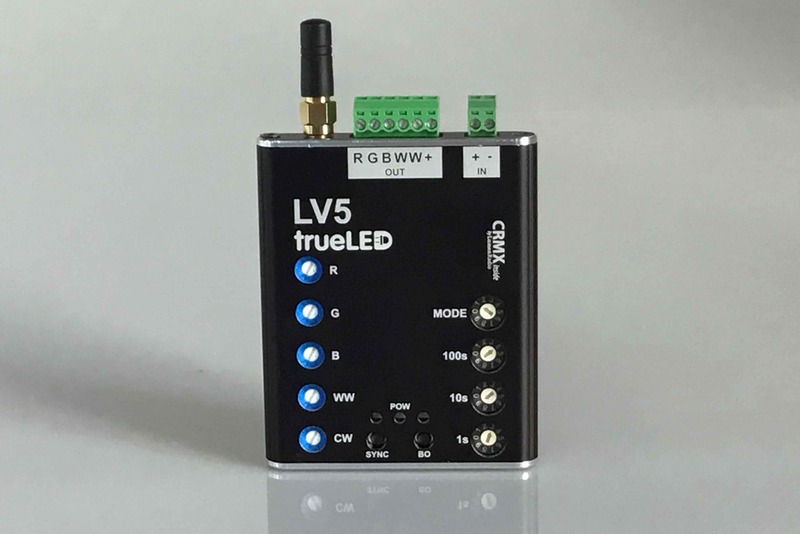 The LV5 handheld LED controller has an updated enclosure. For more details on all the specifications, please see our LV4. You may also be interested in our LV4 Pro, LV8 Pro or Radio Desk.